Voila! This was an April Fool’s Day event! 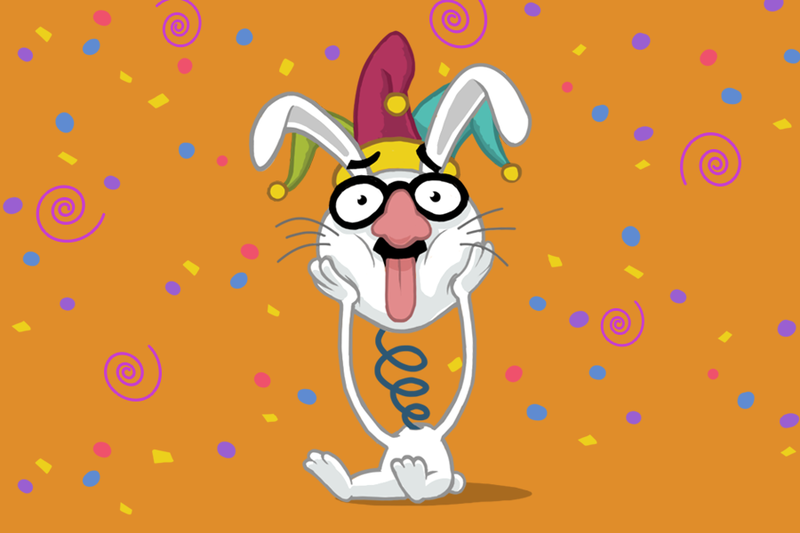 There is no such team as AFD Team in LINE because it stands for “April Fool’s Day”! Well, we cannot make a polygraph but we can create a LINE Bot, using a sample bot, without a single line of coding. 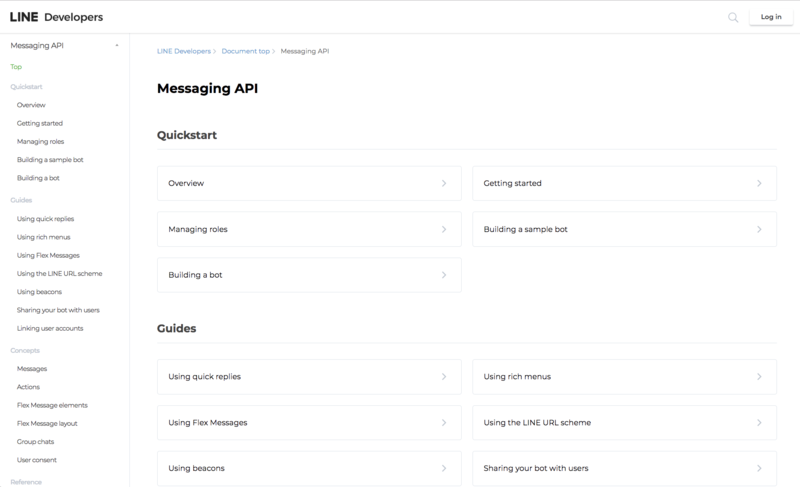 For you to easily make the best out of it, LINE provides a developer guide on the LINE Messaging API. 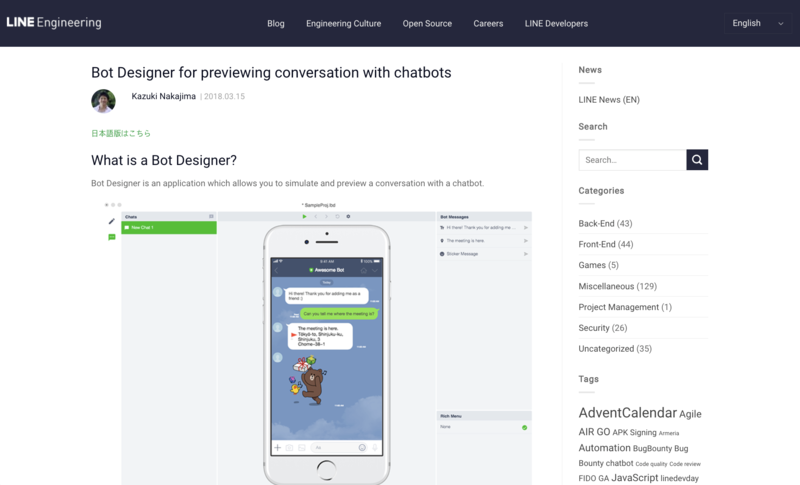 We provide the LINE Bot Designer for you to preview a conversation with the LINE Bot without any programming knowledge. 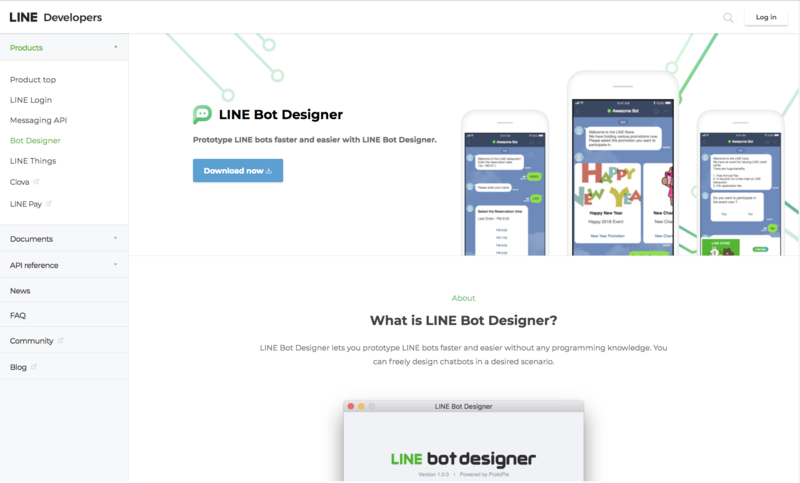 You can also find the LINE Bot Designer Guide, written by Nakajima of Developer Relations Team in Japan. This posting gives you an idea when and how to use the Bot Designer. 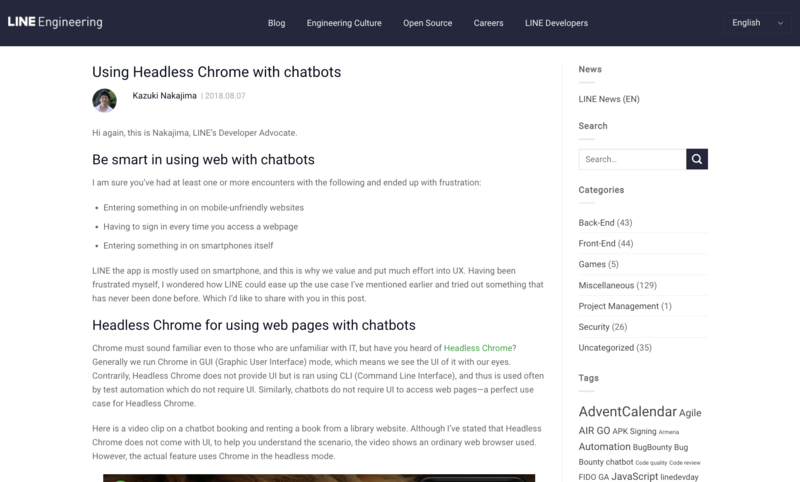 This posting explains about applying crawling to chatbots using Node.js and headless Chrome.